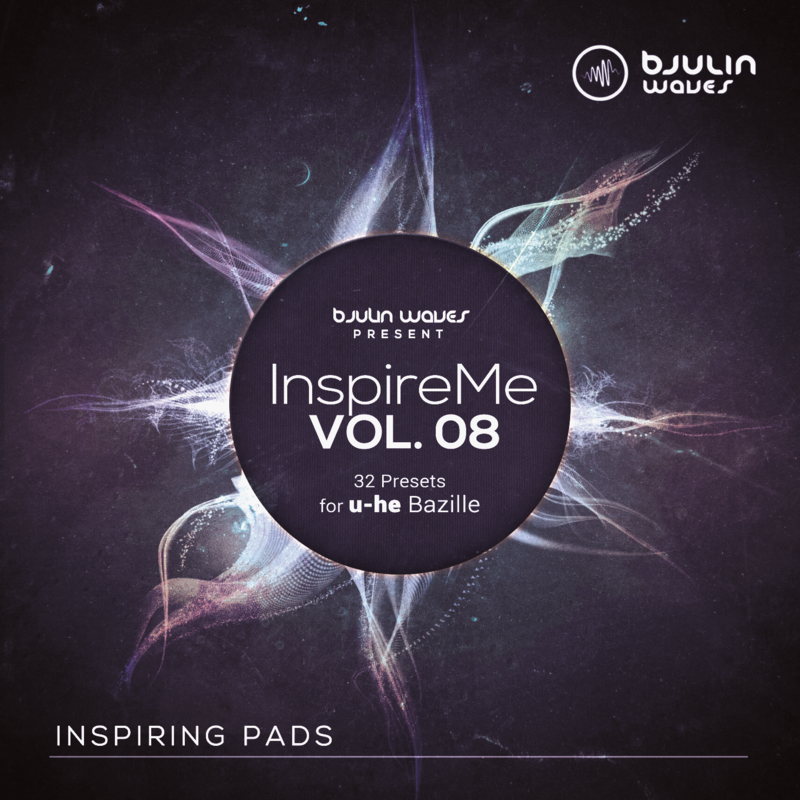 Pads generally are inspiring - especially when they`re created on a monstrous synth like U-he´s Bazille. Drown yourself in one note wonders or create emotional chord progressions, that build the foundation of your songs. Modwheel, aftertouch modulations as well as velocity sensitive patches guarantee usefulness and playability from the get-go. Bzur did a great job, creating a classy demo as well as a video, that will entertain you for sure!